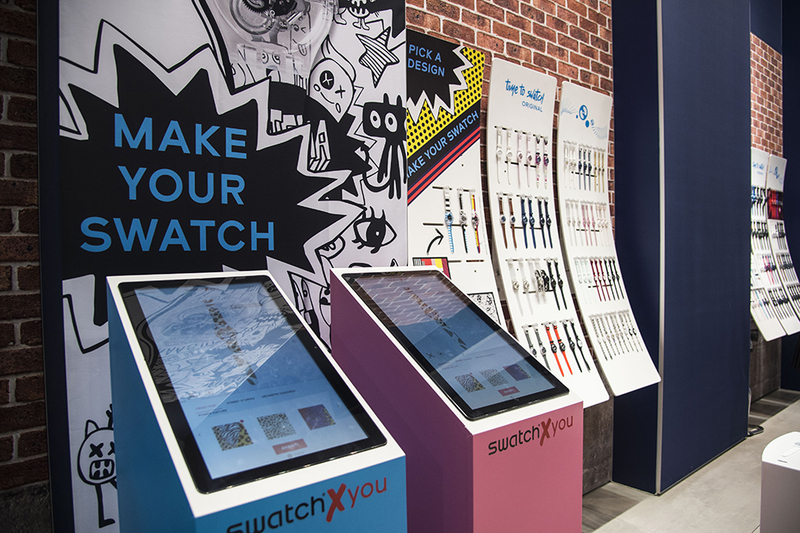 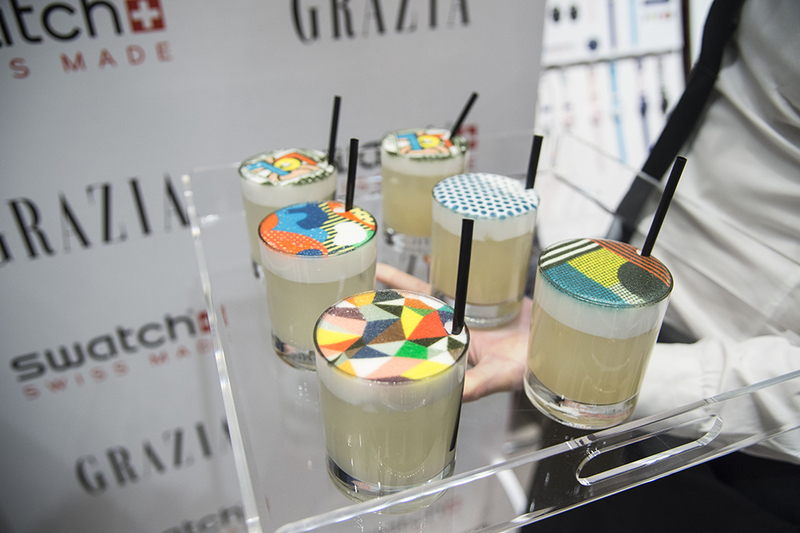 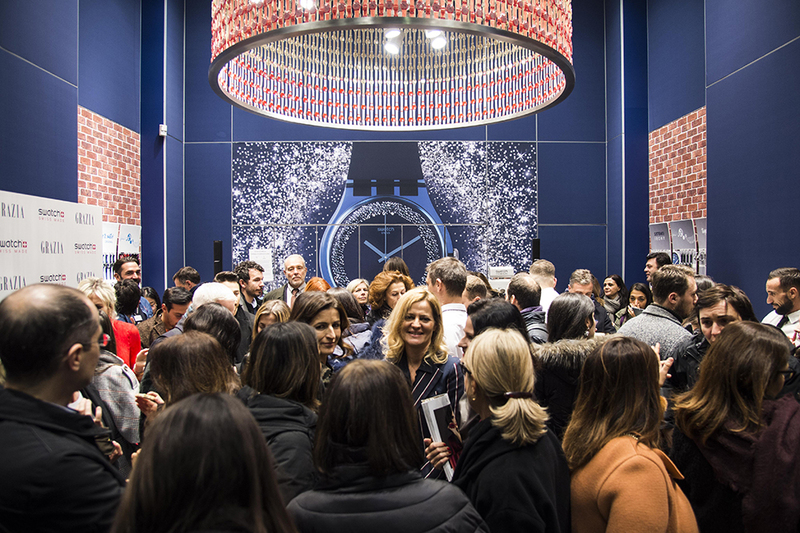 In the heart of Milan on December 12th, Grazia Italy created with Swatch a special event to discover the new project Swatch x you. 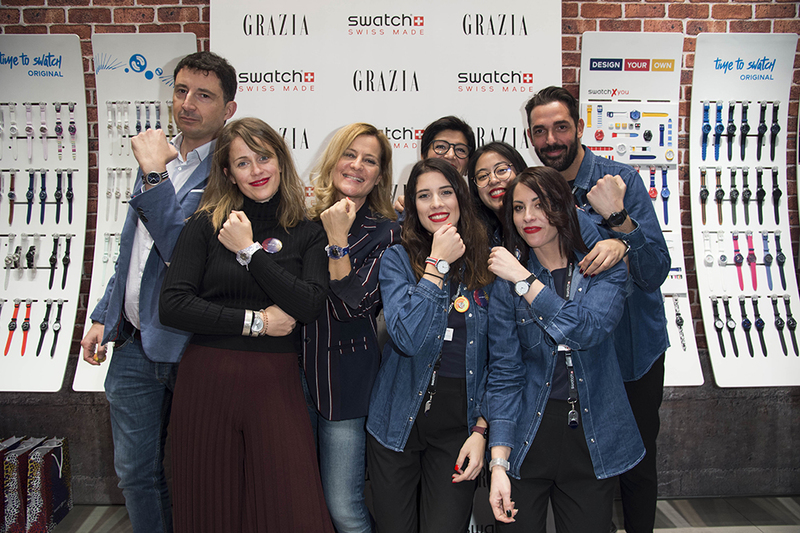 Grazia chose 4 influencers, ambassadors of the project on social networks and at the event, to show the way to personalize their watches and create your own original style. 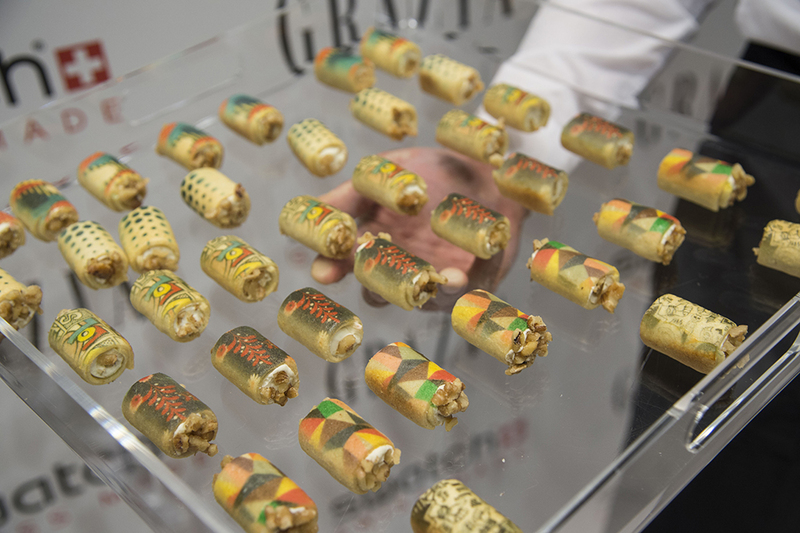 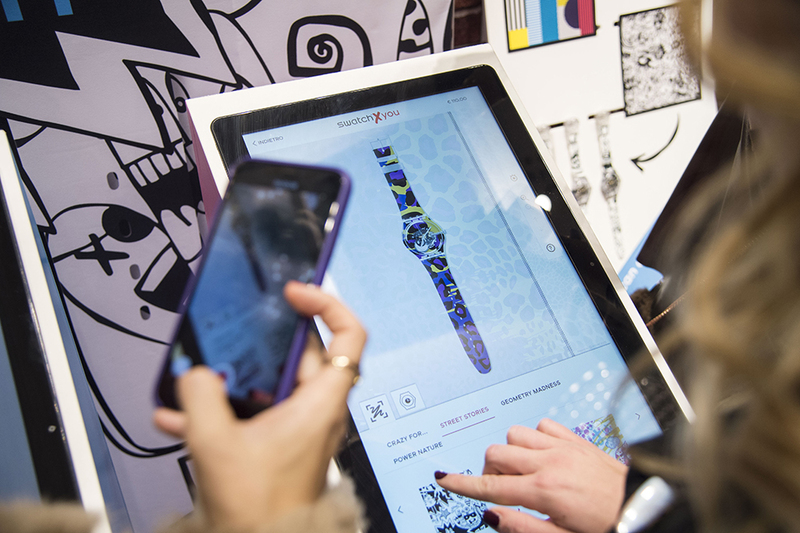 The most trendy fantasies that colour the new watches – animalier, street, geometric, romantic – also contaminate canapé and cocktails while Niki Dj animated the evening.